Join the Mailing List and Instantly Download any of our Free Sounds from the Members Area. Check your e-mail, confirm your subscription. The Members page password and library links will be sent to you automatically following confirmation. The lack of human voices makes this a great addition to your arsenal of background ambiences. 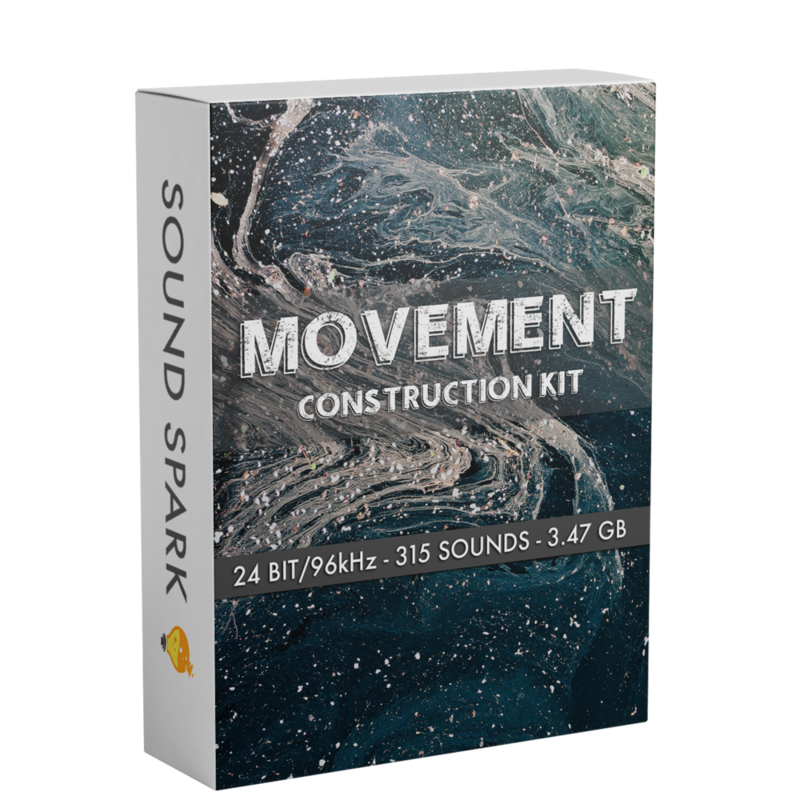 Raw movement and doppler effects created from various analog synth source material. Every week - a little more is added to the Mystery Sound library. Follow along on Instagram to guess the sound each week for a chance to win discounts and other prizes. Become a member to access these sounds from the members page!